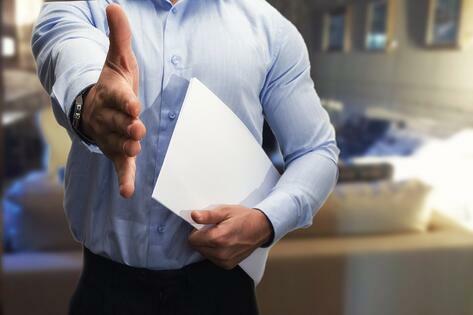 An industry standard, as of late, has been the nods and murmurs of agreement when the topic of hiring new employees and the "lack of good help" arises. But, is it really true? Is there really a lack of willing and fresh talent out there? Maybe the question shouldn't be, "Is there a lack of talented employees?" but should instead be, "Are you recruiting and hiring properly?" Yes, it's true, this question puts the responsibility squarely on you. But isn't that the way it should be? 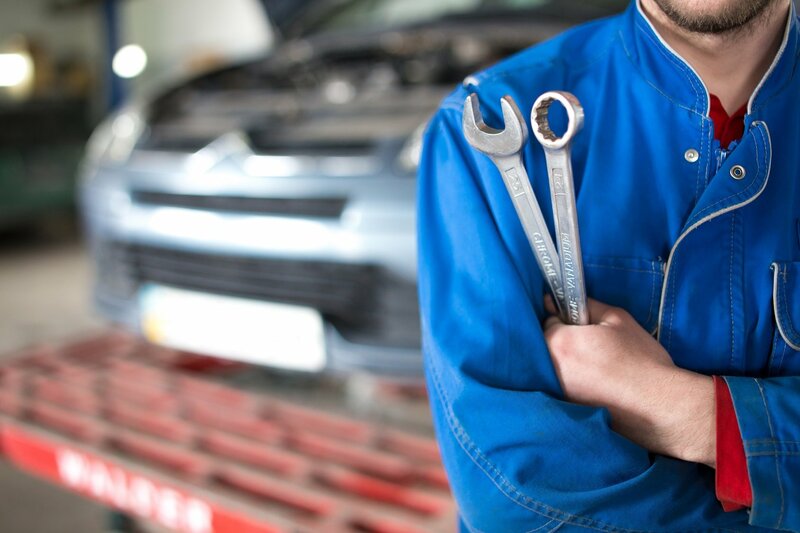 If you want learn how to recruit and hire the best of the best auto technicians, you're going to have to put in some effort to find them from the start. Gone are the days of putting an ad in a local newspaper or on a job-search website and sitting back and waiting for the dozens of eager applications to flood in. Today, shop owners are trying to hire the best techs in the area by not only getting creative, but by testing out different methods along the way. Whatever method or methods you choose, you will have to be diligent in hiring or recruiting for the best and brightest of the new blood in the industry. Also keep in mind that there are two very distinct routes you can take when seeking out a new employee. Recruit a young (and green) person right out of community college or technical school and develop them within your shop to follow your system and hone in their skills. Hire someone already in the industry with their own set of skills (and set of possible bad habits) and immerse them into your shop's culture and system. Do you know what the real purpose of the interview process is? If you're thinking that it's the primary way to choose a job candidate, you wouldn't be alone in that assessment, but you would most definitely be mistaken. The interview process is not the sole factor in choosing if you're going to hire someone or not. The primary purpose of the interview is actually to separate the "absolutely nots" from the "maybes." Things like hygiene, punctuality and demeanor can be sifted out rather quickly in an interview. But in order to get a true, valuable assessment on a candidate and their qualifications, you'll need to create a reliable process for interviewing. Make sure you ask direct questions and ones that allow the candidate to elaborate on a certain story or example that helps to illustrate their qualifications more. Don't ask close-ended questions, you won't be happy with the results. What's a difficult situation you have faced at work? How would you fit in to our shop and what can you bring to the culture? You can even administer a technical test before or after the interview to determine whether the candidate has the skill set you require of a technician. This will help you hone in on your top candidates before you get to the final stage of the interview process: the checklist. In this phase you will check for references, a valid driver's license and a DMV report. Then, you should run not only a background check or pre-employment screening, but also conduct a drug test. While the best of the best candidates have to come to you initially, you have to offer an appealing enough offer to make them want to stay. While a competitive salary is a top factor, it's not the only one candidates will take into consideration. Sweeten the pot by offering paid training, a comprehensive medical, dental and vision insurance package, flexible scheduling and room to advance within the company. These things should be STANDARD PRACTICE at your shop. In addition to standard offerings you as a shop can bring to the table, keep in mind what some red flags may be for a candidate that comes into your shop. Take a walk around and really take an objective look at how you're doing and what a person's reaction may be when they walk through your shop. Your shop's environment should look and be both professional and safe from the inside out. Are your floors clean, do your employees have uniforms, are there employee-only restrooms? Is your shop up-to-date? Do you have full-shop wi-fi, specialty tools, high-quality lifts, etc.? These are the types of questions you need to ask yourself because these are the questions potential candidates will be asking. What is your reputation in the area? This is one of, if not the most important factor that can lure the best of the best to you, or away from you... If your shop is known to have a high turnover rate, word will undoubtedly spread. Make sure your employees are happy, and the rest will follow. All of these things must be considered when you're on the hunt for new talent in your shop. It is going to involve a lot of work on your end to find the best person for the job, but by putting in the effort up front, you'll start off on the right foot when you do hire a new employee.